Ashley is an actress and producer born in British Columbia, Canada and recent New York transplant. She is thrilled to be performing in her first ever Hollywood Fringe Festival show! No stranger to Fringe, she was once a regular Vancouver Fringe Festival participant and worked on fabulous shows such as Trey Parker’s Cannibal: The Musical (musical director), The Watermelon Girls (The Devil’s Daughter) and The Kenny Roger’s Experience (Arlene/Dolly Parton). In New York, Ashley collaborated with Secondhand Theatre Co creating new plays and ensemble based theatre as their resident movement director. Their last production Lost in Place appeared at The Planet Connections Festival for which it received Best Production in the Cabaret category and for which Ashley personally received the award for Best Choreography. Favorite shows she has performed in include the National Tour of the Tony award winning play, Alfred Hitchock’s The 39 Steps (Annabella/Margaret/Pamela, u/s), Playhouse on Park in West Hartford, CT productions of Cabaret (Fraulein Kost) and Lend Me a Tenor (Maria) for which she received two BroadwayWorld nominations for Best Featured Actress and Full Spectrum Theatre Company’s NYC revival of David Lindsey-Abaire’s Rabbit Hole (Izzy) at Davenport Theatre. Ashley more recently appeared as The Prisoner in Skydance Interactive’s virtual reality video game, Archangel (available on Playstation, Oculus & Vive systems). 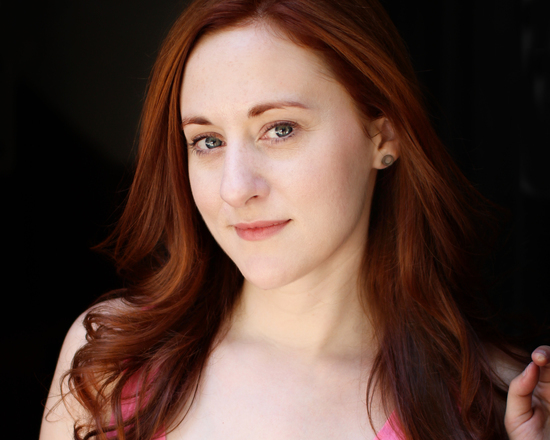 Ashley is a proud graduate of The Stella Adler Studio of Acting’s Professional Conservatory in NYC.